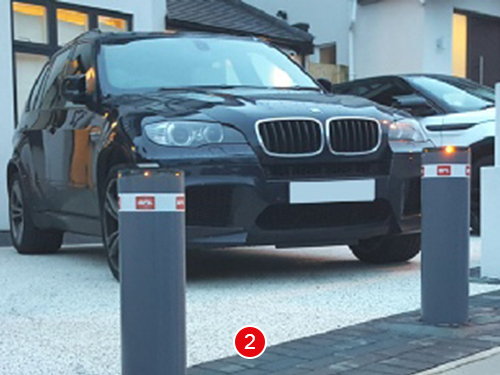 Our range of automatic rising bollards are a great access control solution and sink in less than 3 seconds. 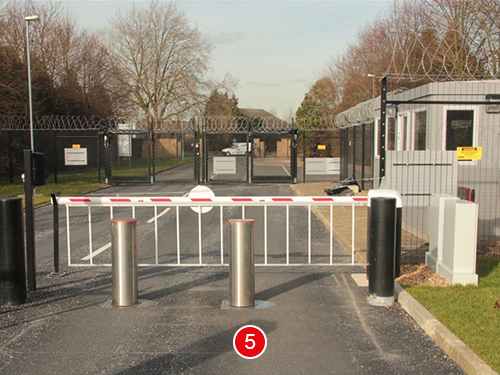 B.E.C Perimeter Security Ltd specialise in the complete installation of the entire BFT range. 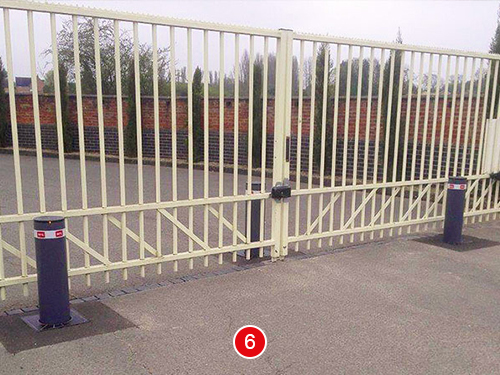 This range is the ideal solution for access control bollards for a public or private street for vehicular traffic. In case of power outage, the bollard goes down by gravity. 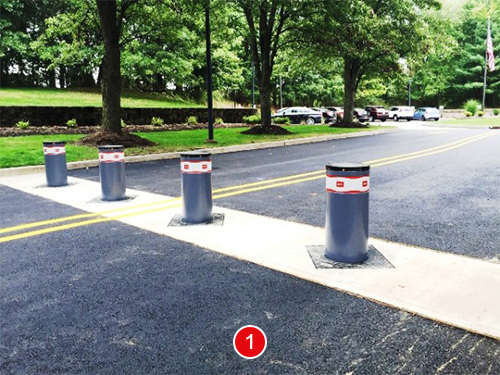 As an option, negative security is available, locking the bollard upwards even in a power outage. This is especially useful for high security situations. Limit switch captors detect the bollard status – up, down or in motion – to activate optional peripherals such as traffic lights, control logic etc. 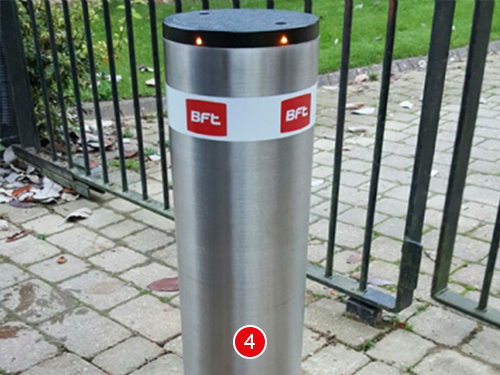 An optional internal antifreeze heater is also available enabling the bollards to be operated in areas of extreme cold. 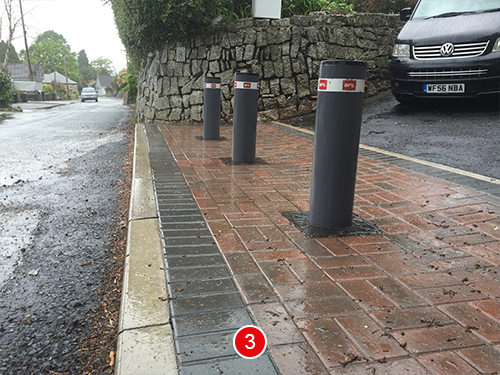 Download our Bollards Brochure here.